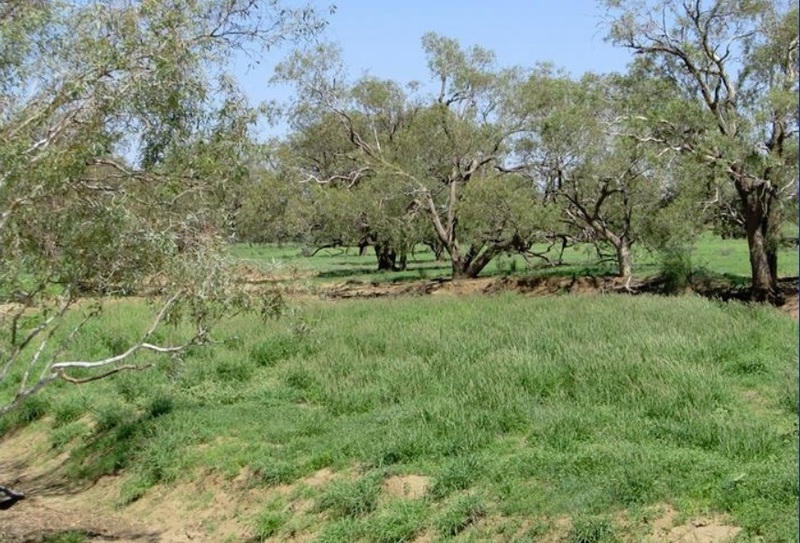 Buffel grass in abundance in creeks on Colanya northwest of Longreach. SHEEP are re-emerging as an attractive restocking option after recent rain for properties in Queensland’s central west that converted to cattle during the low wool price years of the 1990s and 2000s. With wool and mutton prices back to profitable levels and many properties throughout the region now protected from wild-dogs by government and council-subsidised netting fencing, sheep are re-emerging as a compelling option for producers restocking after February and March rain. Adding to the attractiveness is the comparative affordability of buying sheep on current pricing compared to cattle, which shot up by 100c/kg following rain across parts of eastern Australia. While the central west NSW has received a long-awaited seasonal break, many other sheep producing regions have not, an unfortunate situation for those who missed out but one that means central west producers can restock from drier areas at relatively affordable prices. It has only been 10 days since the last major rain fell around Longreach and Blackall and producers are by and large still waiting to see what feed response occurs before having the confidence to restock in a significant way heading into winter. But after years of largely one way livestock transport leaving the district as properties destocked and then destocked again as drought conditions persisted for eight years, the stock crates that roll back into the region in coming weeks and months are just as likely to be loaded with sheep as cattle. 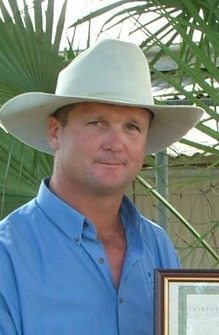 Longreach grazier and Landmark agency partner Boyd Curran said many producers have been preparing to restock with sheep for some time, helped by the proactive work of the Queensland State Government and Longreach Regional Council to subsidise exclusion fencing costs. Sheep producers with exclusion fencing in place have enjoyed a significant production boost as a result, with lambing percentages reportedly increasing by 40 to 50 percent following fencing installation. “With the break in the season we’ve been fortunate that we have pretty good feed here and there have been some good deals in people being able to purchase sheep over the last eight weeks,” he said. Mr Curran said one local property carrying a large sheep flock recently sold on a walk in-walk out basis to a cattle producer who initially had no intention of keeping the sheep. However, the strength of the sheep market has since convinced the new owner to keep the Merinos instead of replacing them with cattle. “People are realising there’s money in sheep and wool again, and they are saying well if we’re going to do this really well and maximise our production we must be behind fences. “What the government has done with the cluster fencing and what our local council did in Longreach has just been fantastic assistance for our region. “Sheep numbers are increasing again and I think you will find more and more people will be coming back into the central west region chasing the work around the sheds, the crutching and the mulesing and the general sheep work. Mr Curran said producers at Winton and further north who received earlier rain were now restocking in earnest. In one transaction last week 6000 head were sold from the Northern Territory into north-western Queensland. Another result of the recent rain has been a flurry of local property sale activity in the central west, Mr Curran said. About five properties had sold or settled in the past month, he said, equating to close to $25 million worth of transactions. “We have had an unprecedented dry and now we’ve had quite substantial rain our feed is looking quite good, so people are taking the opportunity to make the decision to sell, which is pretty tough for a lot of them because some of them are family owned properties that have been held for generations, but they have made the decision now that the opportunity is available.